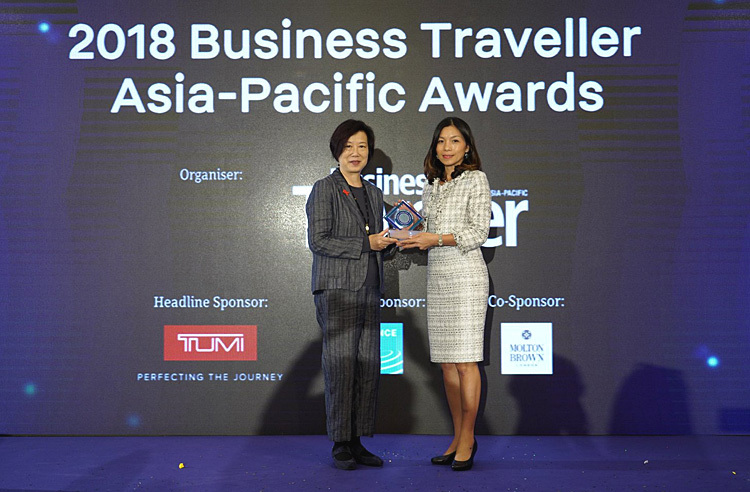 AirAsia Hong Kong and Macao CEO Celia Lao received the trophy for Best Low-cost Airline at the 2018 Business Traveller Asia-Pacific Awards held in Hong Kong. The award was presented at the annual Business Traveller Asia Pacific Travel Awards luncheon held at Island Shangri-La in Hong Kong today. AirAsia has won the accolade in every edition of the Travel Awards since the category was created in 2012. AirAsia Group CEO Tony Fernandes said, "Thank you to everyone who voted for us. We are very honoured to receive this award, and to know even business travellers are looking to us to get the best value. 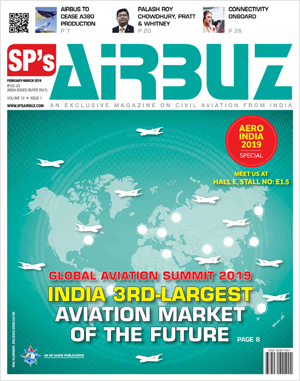 "No other airline can offer the same low fares, unbeatable frequencies, better food and inflight wifi, while also boasting the latest digital innovations - facial recognition, BigPay money app and BIG Loyalty - that we can. We are proof that low cost doesn't mean low quality, and we are thrilled our frequent travellers agree." 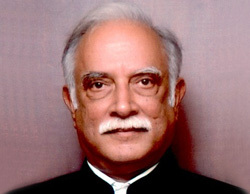 Since debuting in April 1982, Business Traveller Asia Pacific has provided a valuable resource for frequent travellers and served as a dynamic platform for their concerns.